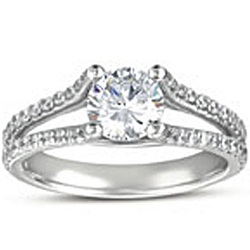 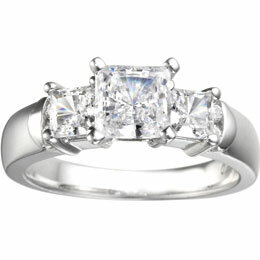 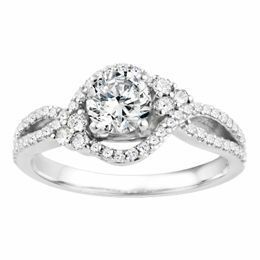 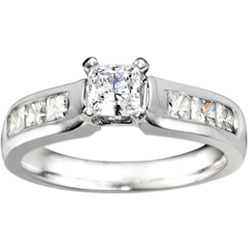 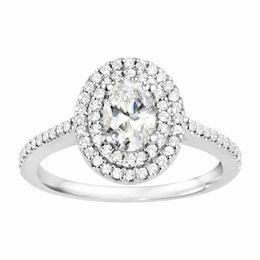 True Romance is a collection of diamond bridal rings and affordable bridal jewelry that reflects classic American design. The strikingly unique pieces in this collection are enhanced by the quality and brilliance of True Romance’s diamonds. 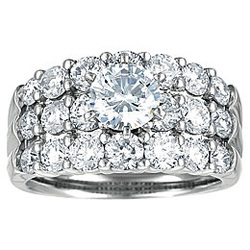 True Romance rings are customizable in different metals, diamond color and clarity.